Showing results by narrator "Val Gosselin"
Maybe you would like to find the artist inside of you and set that creativity free for the first time. You can do this with Guided Meditation for Your Inner Artist. By using the Guided Meditation for Your Inner Artist program, learn to open the communication between your artistic spirit and your physical mind and body. Whether you want to pursue painting, sculpting, photography, or music, that ability lies inside of you. 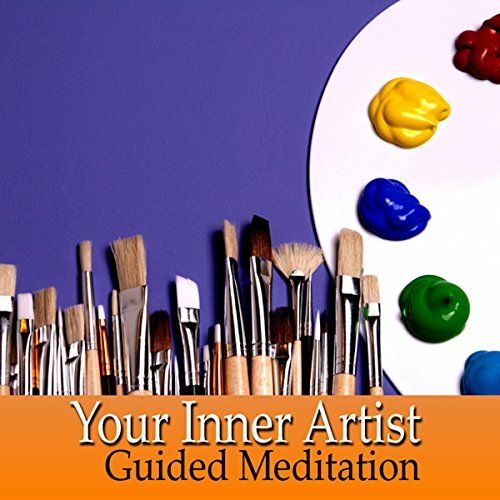 Guided Meditation for Your Inner Artist will work with your subconscious mind to develop creativity and open the channels of inspiration from the artist inside of you. Cultivate strength and happiness when you embrace your inner goddess, letting her lead you. 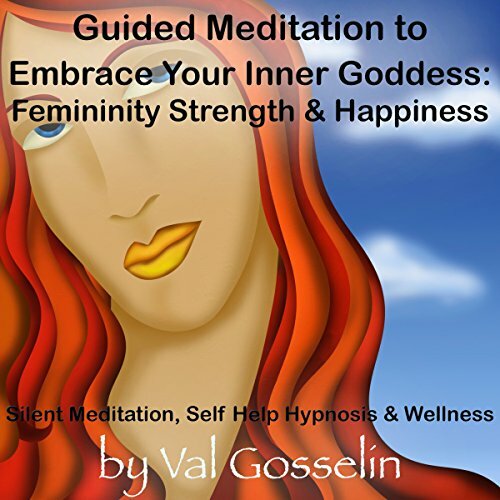 Guided Meditation to Embrace Your Inner Goddess will work with your subconscious mind to develop a new level of awareness that will give you a new perspective and ability to lead your life the way you want - as a goddess. It is suggested to listen to Guided Meditation to Embrace Your Inner Goddess for 21 days in a row to yield the best results. Don’t wait until your teeth are damaged from wear; stop this harmful behavior with Stop Teeth Grinding Guided Meditation. By using the Stop Teeth Grinding Guided Meditation program, you will practice deep relaxation techniques that will allow you to release the tension that causes teeth grinding. Learn to let stress go and leave the day behind. 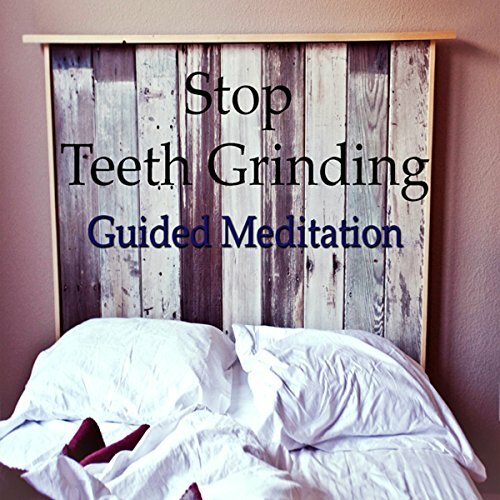 Stop Teeth Grinding Guided Meditation will work with your subconscious mind to erase the stress that is stored up in your jaw and neck, give you a peaceful night’s sleep without grinding your teeth. This works better than an NTI, massage, etc. You can be calm and collected all the time with . By using the Guided Meditation to Develop Patience program, discover deep relaxation and peace that you can access at any time, any place. Cultivate happiness by releasing the tension and stress of impatience. Learn to be in control of yourself, feeling strong and self fulfilled. 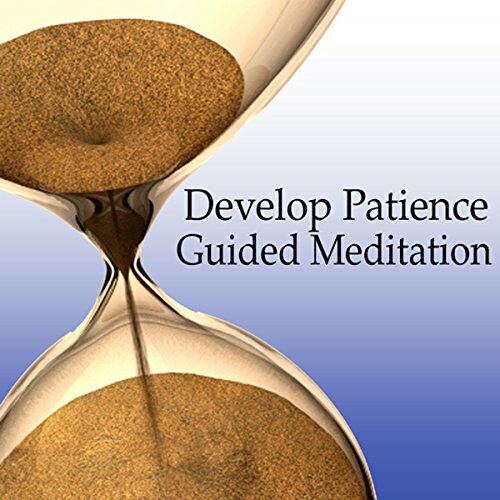 Guided Meditation to Develop Patience will work with your subconscious mind to develop a new level of control over your emotions that will give you the upper hand in any situation. Are the early morning hours your least favorite of the day? Do you dread the minute your alarm clock goes off, knowing you will feel tired and sluggish all morning? Maybe you just want a little boost of energy to start your day with. You can learn to be a morning person with Guided Meditation for Early Rising. 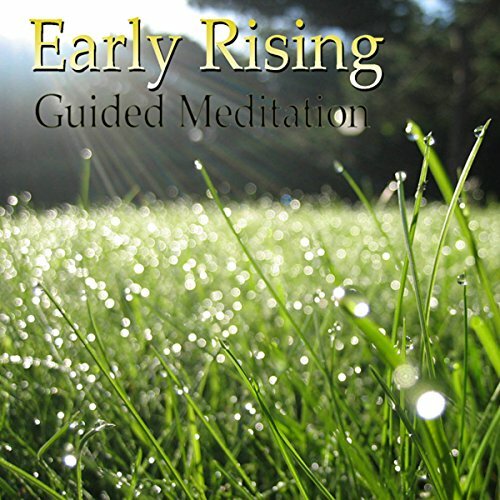 By using the Guided Meditation for Early Rising program, you will discover an early morning energy and appreciation for the day that you didn’t know you had, making it easy to hop right out of bed. Learn to enjoy your mornings. By using the Guided Meditation for Mindful Eating program, you will discover a technique that focuses on the food on your plate and in your mouth, seeing it in a new, satisfying way. Learn to appreciate your food and absorb every bit of goodness it has to give you. 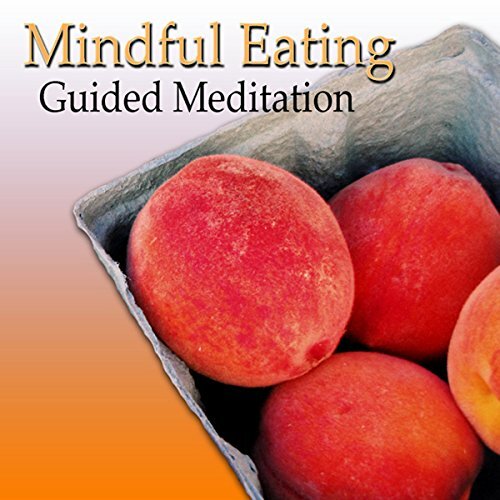 Guided Meditation for Mindful Eating will work with your subconscious mind to develop a new awareness of food that will leave you feeling full and satisfied quicker and will reduce indigestion and heartburn by slowing down your eating habits and letting your truly enjoy your meal. Do others find you arrogant? Have you been told you have a ‘big head’? Maybe you have noticed that you don’t have the humility and grace that you should and would like to improve. 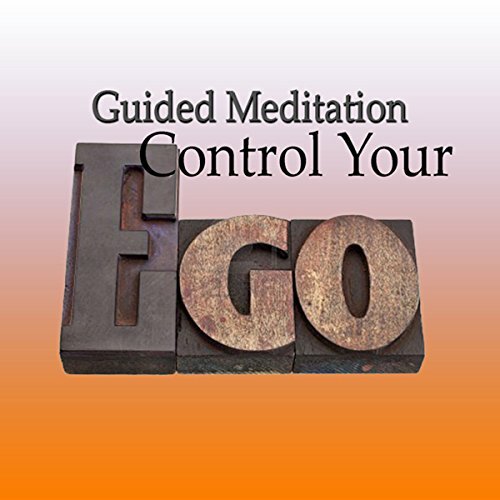 You can learn to develop a healthy pride with Guided Meditation to Control Your Ego. By using the Guided Meditation to Control Your Ego program, discover your ability to calm your ego and relate to those around you. Cultivate humility and grace to develop a healthy pride that doesn’t offend. Learn to be gracious. Do you left others push you around and walk all over you? Are you a meek person who often gets overlooked and undervalued? Do you think it’s easier to just give in to what others want, rather than stand up for what you believe in or what you deserve? You can find the inner strength to put a stop to this behavior now with Stop Being a Pushover Guided Meditation. 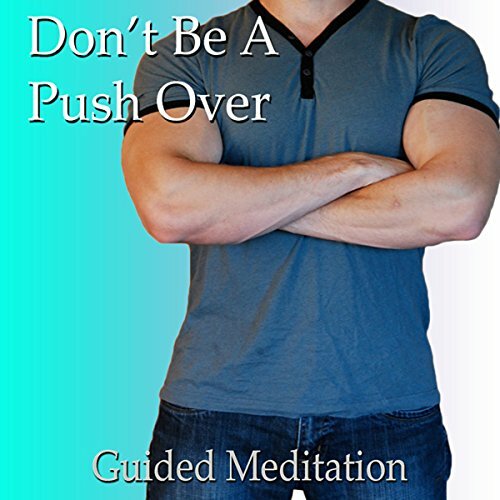 By using the Stop Being a Pushover Guided Meditation program, you will discover a confidence and inner strength that you already posses, enabling you to be strong and vocal about your desires. You have everything you need inside of you to be an Alpha Female. 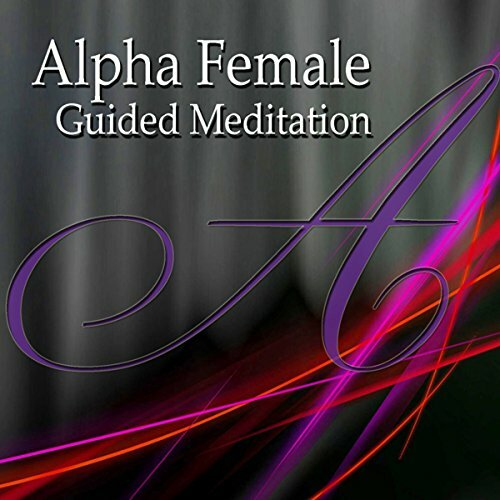 Learn how to cultivate those qualities with Alpha Female Guided Meditation. By using the Alpha Female Guided Meditation program, discover confidence you didn’t know you had and inner strength that allows you to thrive no matter what gets thrown at you. Project a stronger you at work and at home. Alpha Female Guided Meditation will work with your subconscious mind to develop a new level of consciousness that perceives situations in a new, easier to manage, light. By using the Guided Meditation to Face Your Fears program, you will learn how to feel confident and in control again. 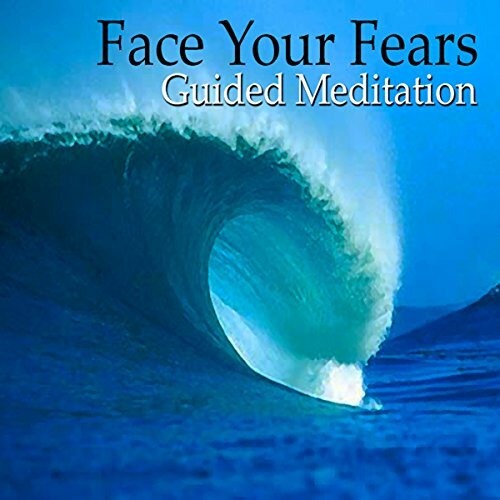 Guided Meditation to Face Your Fears will work with your subconscious mind to identify your areas of uncontrollable fear and help you discover how to silence those voices forever. With Guided Meditation to Face Your Fears, you will learn to give yourself the freedom to feel, without worrying or stressing about possible outcomes. You don’t have to be afraid anymore. You can learn to develop great relationship skills with Guided Meditation for Healthy Relationships. By using the Guided Meditation for Healthy Relationships learn to value you’re your partner is saying in a way you never have before, opening clear line of communication. Cultivate understanding and grace that makes others feel comfortable confiding in you. 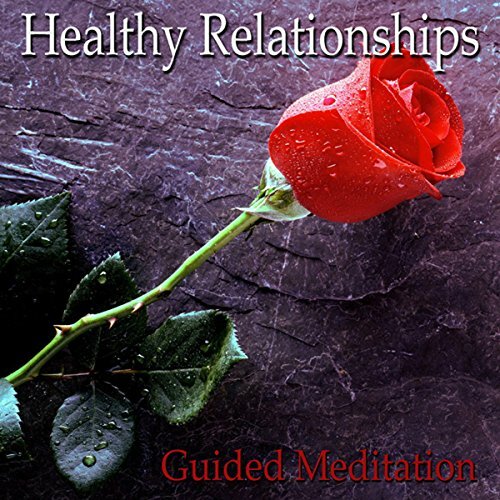 Guided Meditation for Healthy Relationships will work with your subconscious mind to develop a deeper care and understanding for your partner that results in a wonderful, healthy relationship. Are you easily frustrated by the faults of others? Are your relationships suffering because of your impatience? Perhaps you have trouble seeing your good qualities and are constantly getting frustrated with yourself and your personal and professional attempts at success. You can learn to quiet your spirit and remain peaceful with Guided Meditation to Overcome Frustration. 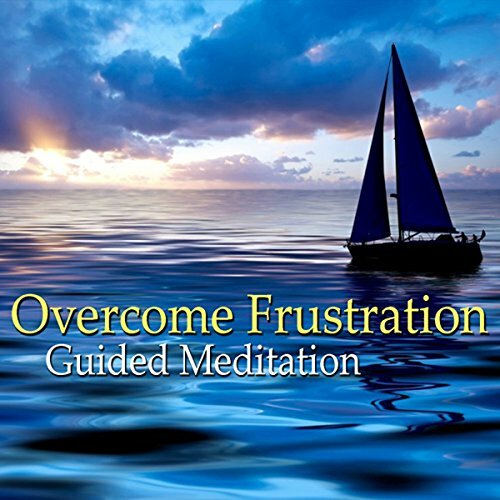 By using the Guided Meditation to Overcome Frustration program, discover deep relaxation and peace that you can access at any time, any place. Cultivate happiness by releasing the tension and stress of frustration. Do you need a little motivation to keep up your exercise schedule so that you can stay in shape? You have worked hard and sacrificed to lose weight, so don’t backtrack now! Keep your body the way you want it with Guided Meditation to Keep the Weight Off. By using the Guided Meditation to Keep the Weight Off program, you will practice extreme self-control while gaining the motivation you need to stick to your diet and workout routine. 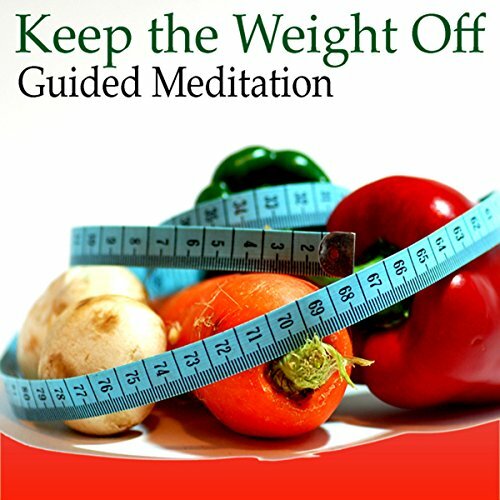 Guided Meditation to Keep the Weight off will work with your subconscious mind to keep you on the track to health and energy! Discover a natural way to find freedom from pain’s grip with Guided Meditation for Natural Pain Relief. By using the Guided Meditation for Natural Pain Relief program, you will discover a way to mentally push past your pain, finding peace and comfort. Learn deep relaxation techniques that will ease your mind, muscles and joints, releasing the discomfort. 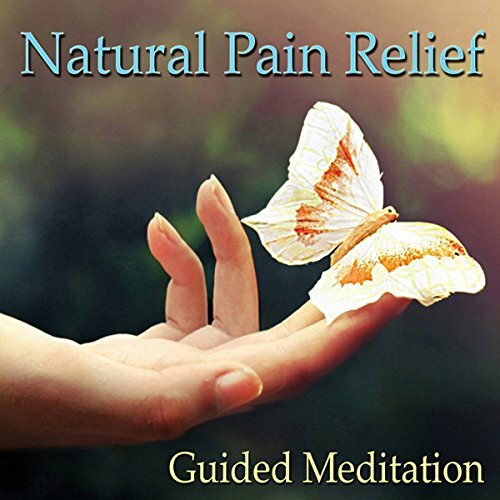 Guided Meditation for Natural Pain Relief will work with your subconscious mind to develop a defense for pain, leaving your free to live your life! By using the Guided Meditation for a Successful Interview program, learn to open the lines of communication easily and effortlessly, wowing at your interview. Don’t let doubt and insecurity ruin your chances. 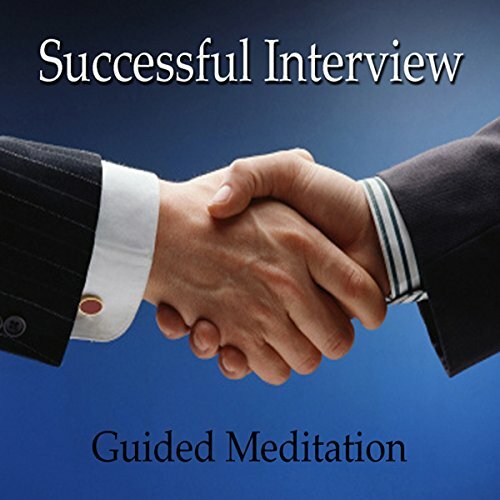 Guided Meditation for a Successful Interview will work with your subconscious mind to develop confidence and self worth that will shine through, helping you show just how perfect you are for the job. Nail your interview and get hired!It is suggested to listen to Guided Meditation for a Successful Interview for 21 days in a row to yield the best results.